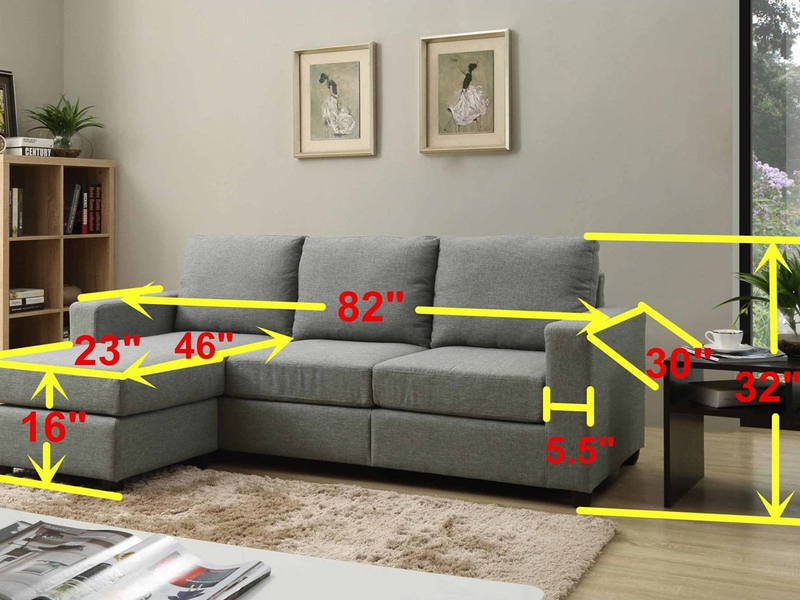 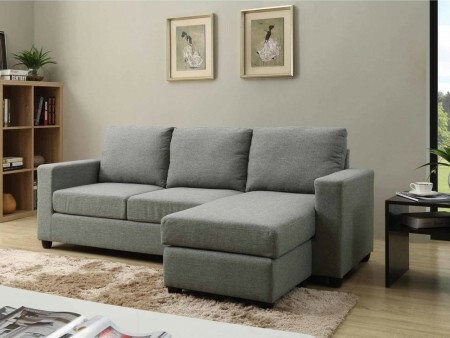 This simple, elegant and cozy sectional is perfect for a compact space. 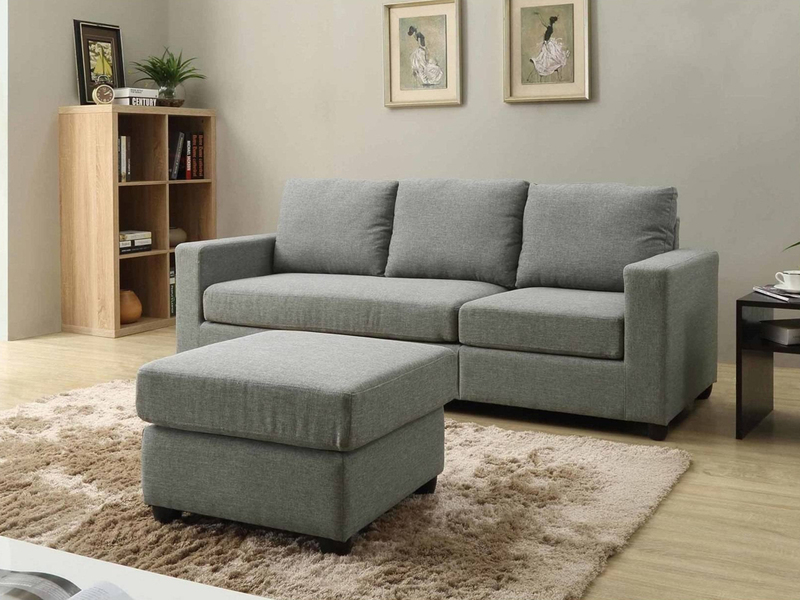 The Convertible Troy Sectional is a convenient option with a detachable ottoman that can be accommodated any way you want. This is a great seating space for your guests and for movie watching. Inhabitr has a myriad of coffee table and beautiful area rugs to embellish your space. 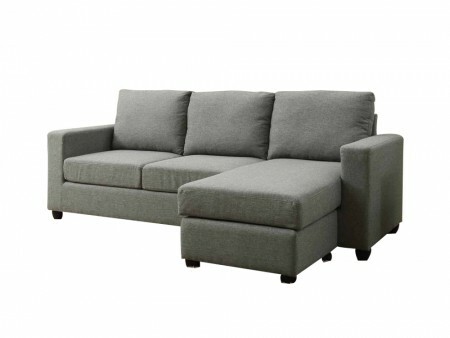 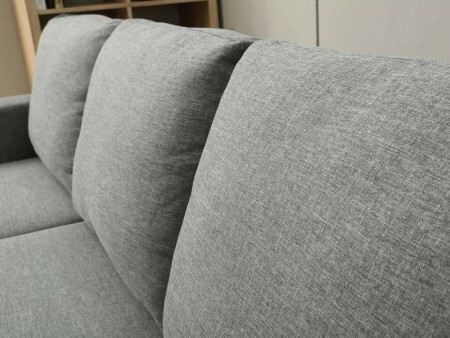 Renting furniture has never been so easy, rent the Convertible Troy Sectional from Inhabitr today!